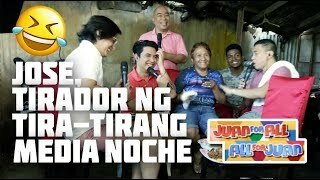 Like nyo Kung gusto nyo Part 2!!!! 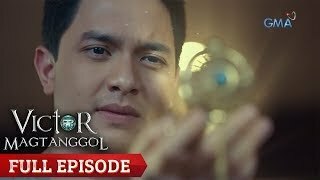 It's March 2019 and I still replayed this. Really enjoyable. 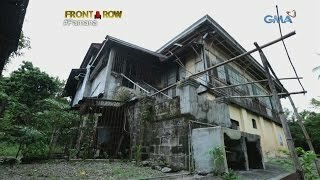 Pamana Part 2 , please ! 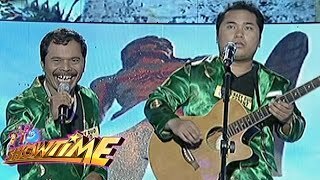 Juan For All, All For Juan | January 1, 2019Eat Bulaga! 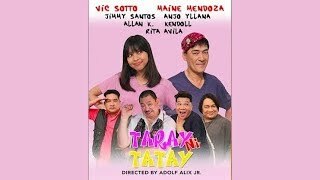 EB Lenten Special 2018: Taray Ni Tatay ( FULL Episode)Eat Bulaga! 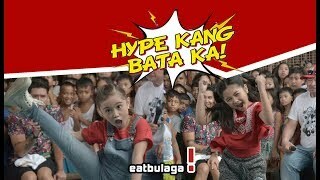 Hype Plus - Hip-Hype | August 9, 2018Eat Bulaga! 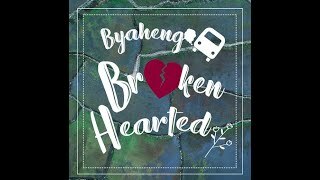 EB Lenten Special: A Daughter's Love (FULL EPISODE)Eat Bulaga! 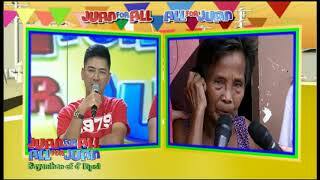 Juan For All, All For Juan Sugod Bahay | July 30, 2018Eat Bulaga!